Also back. Where did they go? Hey! You can see my Bay in the pasture in satellite view! The Sorrel must be in the stable. Great idea! Put mine up, read more of the thread, took it down, then read the rest of the thread and put it up again with less info! Feeling quite lonely down here on my own in SA! Come on guy's I know you're out there, I see you driving around. I'm the only one in KY? Total number sold minus number destroyed minus number never driven minus number that are owned by people who don't know what "Internet" is minus number owned by people who don't know what "Forum" means minus number that have never had not even one tiny problem and the owners have no reason to even THINK of joining a forum equals Not Very Many At All. Hey, just noticed your sig says "Liquid Silver". Unless your photography is way off, yours isn't Silver. Looks more a Grey. Here's an example of my '07 Silver parked next to a what I think is called Luna or maybe Vapor Gray. 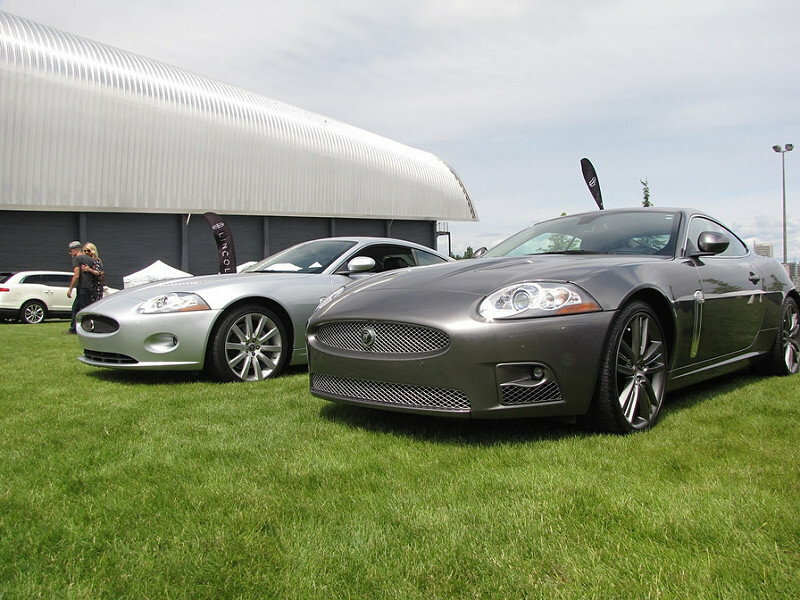 Unless it's a clone, based on the wheels the car on the right appears to be a 2009 XKR Portfolio. 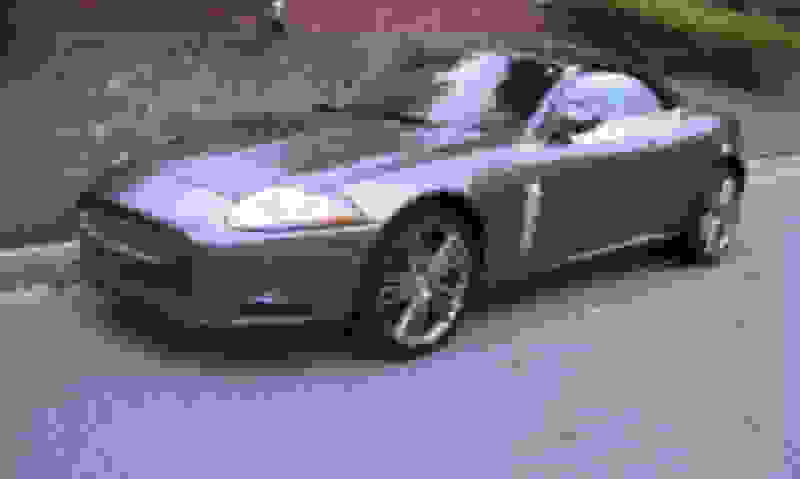 If so, then the color is Shadow Gray, which was exclusive to that year and model. How do I know? I have one, and the Selena wheels pictured were exclusive to that year/model X150, although they were also available on the XF. It does not appear to have the optional Alcon Performance Brakes with red calipers. The color difference in the photos coild be due to different light conditions. 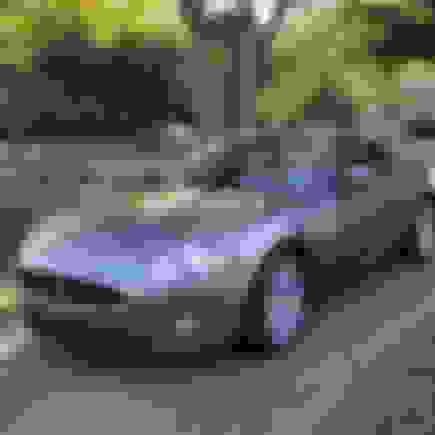 The car pictured in MRSCLARKs avatar/album is the one in question, and it is a long way away from Liquid Silver stated in the Sig. I'm not meaning to offend anyone, just pointing out that one or the other can't be right. Could be, MRSCLARK use to have a LS, and didn't change the sig... Or maybe has 2 Jags and this is the fav. I was just scratching my head and decided to ask about it. Last edited by CleverName; 02-21-2018 at 01:26 PM. I just refound this thread by accident. A year later and still nobody anywhere near me. Looks like gray to me. If you want to know the official Jaguar names of your exterior and interior colors, it's on a plate in the driver's door jamb. X150 paint codes are 3 letters. Last edited by Stuart S; 02-06-2019 at 03:54 AM.